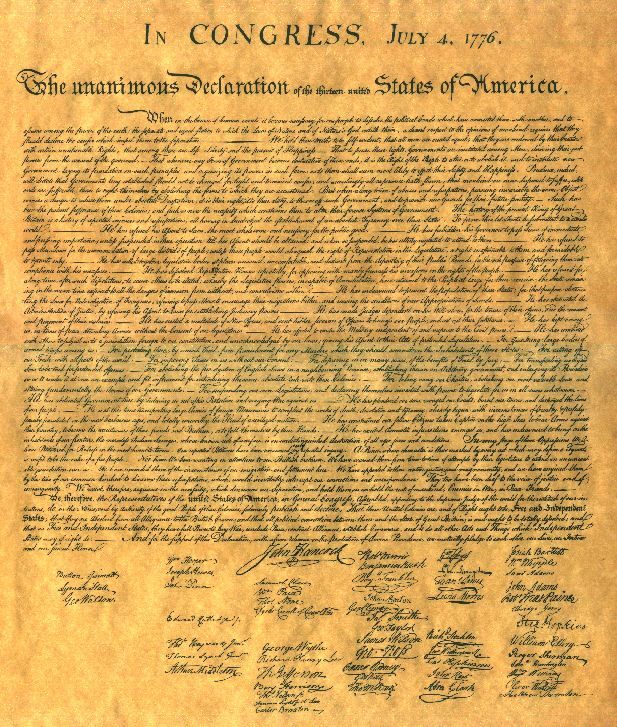 Many of the concerns of the raised by the colonists in 1776 are unique to their time and place simply because they eventually wrote corrections for them into our Constitution eleven years later. For but one example, the practice of the Crown to dissolve troublesome colonial parliaments upon their whim is not allowed our President by our Constitution. For another, we’ve made mandatory the due process of law in several different provisions of the Constitution and the Bill of Rights. 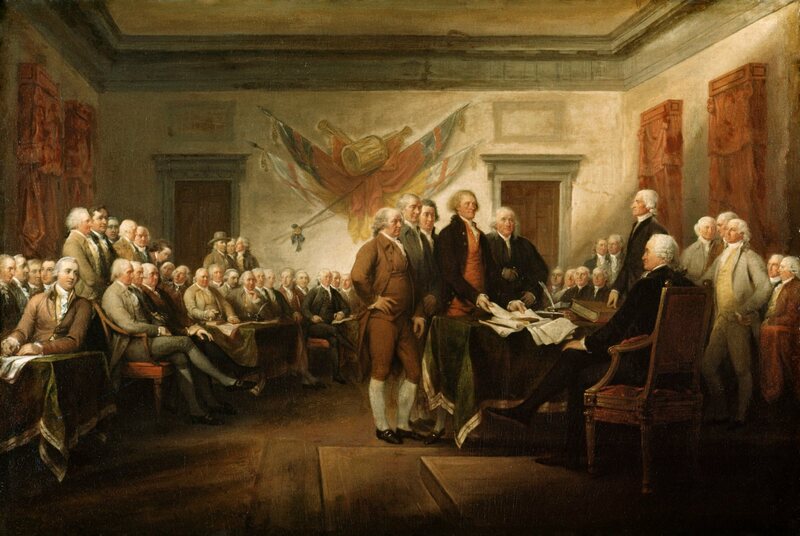 But there are concerns in the Declaration of Independence that are every bit as problematic in the modern day. Indeed, there are two very big ones that were at the center of our rebellion in 1776. And those problems aren’t because they are somehow new, but rather they arise out of progressives seeking a way around Art. I, Sec. I, that all legislative authority resides in Congress, and Article V, that limits our nation to two means by which the Constitution may be amended, neither of which is by judicial fiat. The first is the right of the people to have all of their laws passed by their elected representatives. That worked until a century ago, when progressives introduced regulatory agencies and a Supreme Court was cowed into approving them by FDR’s threat of packing the Supreme Court. Progressives use the regulatory bureaucracy to work fundamental changes to our nation through regulations, all with the force of law, that are never voted upon by our elected representatives — or in truly obscene cases, that have been rejected by Congress. For example, since 2009, we have been passing laws on the proposition that carbon dioxide is a pollutant. In 2009, our elected representatives voted down a bill that would have included regulating carbon as a pollutant. Within months, Obama’s EPA unilaterally declared carbon a pollutant, claiming the power to do so under the Clean Air Act. A second major concern of the colonists was the judiciary and fair application of the law. Admittedly, the colonists were concerned about a judiciary that was under the influence of the King, whereas our problem today is a judiciary without checks and balances that no longer has fidelity to the rule of law but rather to progressive ideology. And now with the progressives facing loss of a Supreme Court that holds to progressive ideology, they are . . . going back to FDR’s Court Packing scheme.